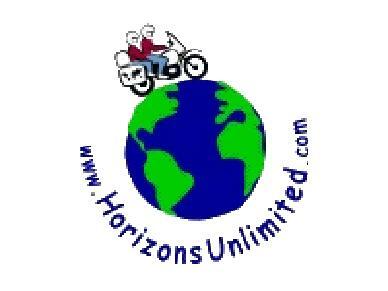 Here are the notes and more details from the presentations "Broadcasting from the Saddle" and "From GPS to Online Maps" from the 2009 Horizons Unlimited Meeting in Ripley, UK. This section is aimed to summarize a few facts from the trip in order to help future riders in their preparations. I had myself only ridden motor bikes for less than three years and had up until one year before heading off no mechanical skills.